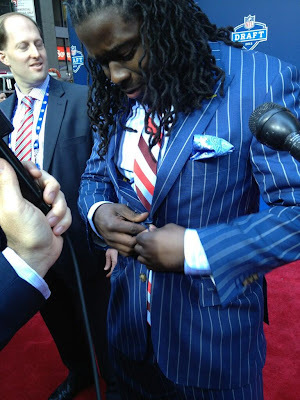 Besides who gets picked when, the focus is squarely on fashion at the NFL Draft and 2013 was no different. 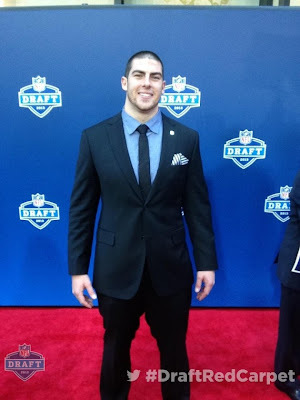 With a lack luster first round, what the players were wearing was the real entertainment and in case you missed it, TSR was watching for you. All you need to see is here in The Style Ref's 2013 NFL Draft Style Review. 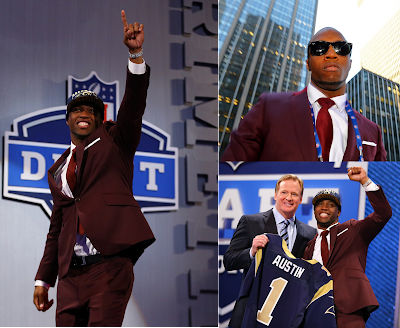 Tavon Austin wins TSR's Best Dressed of the 2013 NFL Draft for this fashion-forward garnet suit. 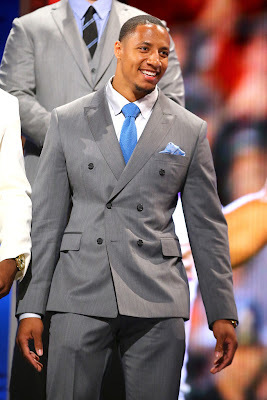 Well-tailored, sophisticated and classic, this ensemble makes Austin stand out in a really good way. There were plenty of stylish men on the 2013 NFL Draft red carpet who clearly dressed to impress on the biggest night of their lives. Not everyone can be #1, but these gentlemen are definitely deserving of a spot in TSR's Honorable Mentions. 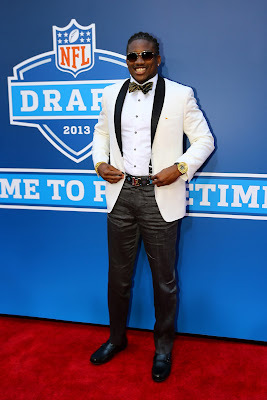 Coradarrelle Patterson and Eddie Lacy secured a two-way tie for TSR's Worst Dressed for simply doing too much and getting none of it right. 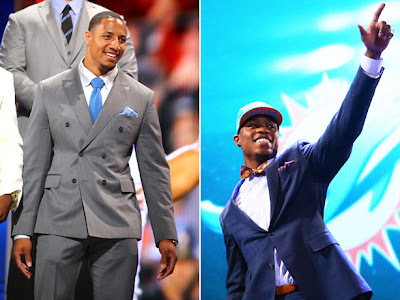 Although they both win for walking away as NFL picks, let's hope their performance on the field looks better than these outfits. 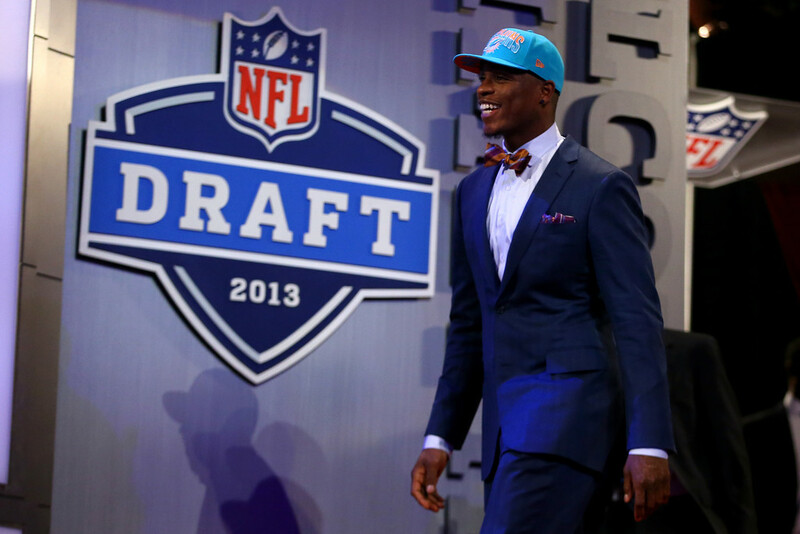 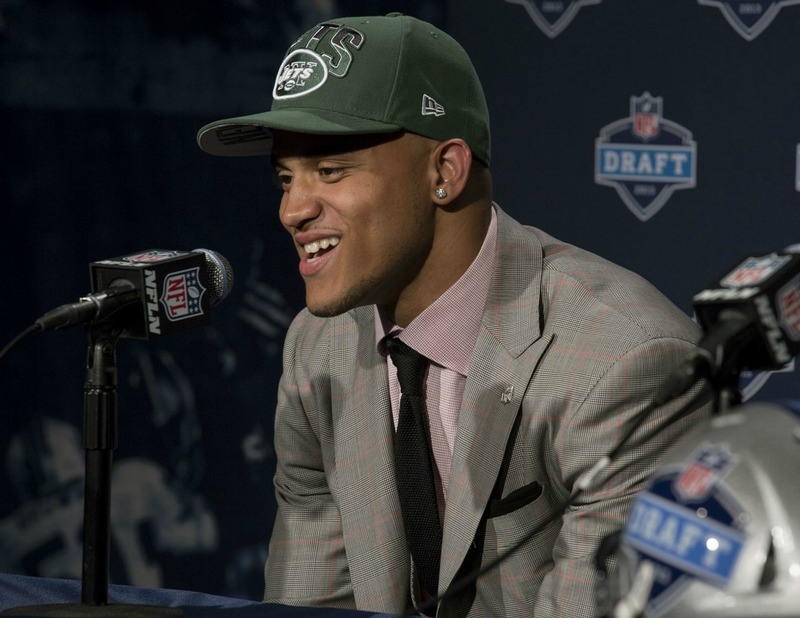 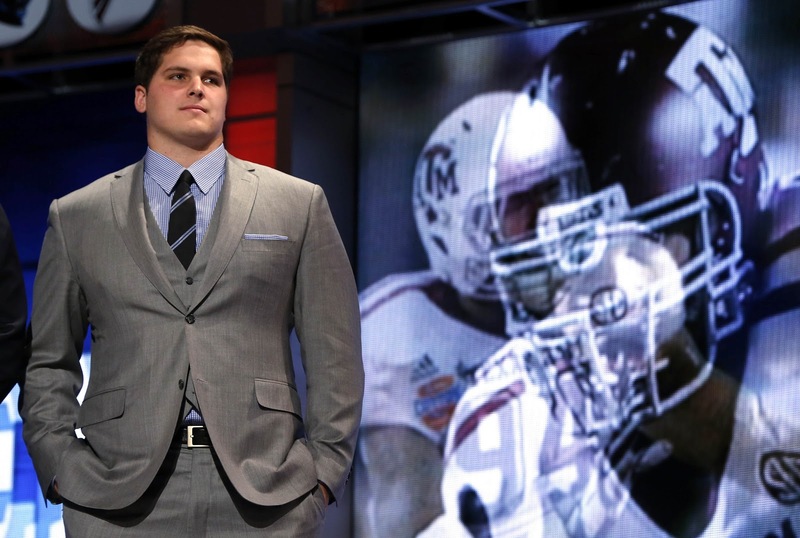 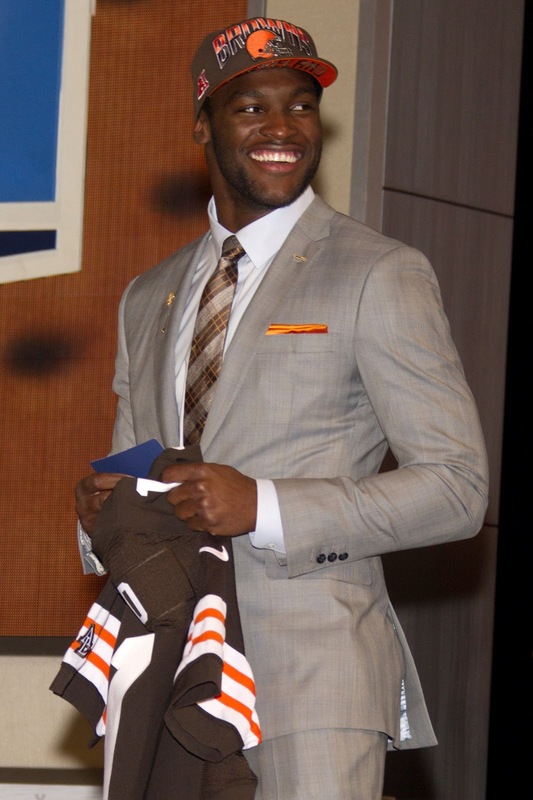 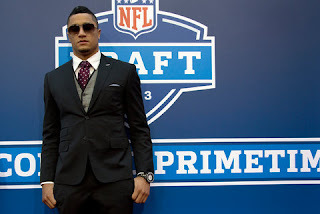 Who is your best and worst dressed of the 2013 NFL Draft? Make your call in the comments!